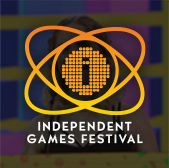 The folks organizing the Game Developers Conference are still accepting submissions for the 21st annual Independent Games Festival (IGF), the longest running festival, summit and showcase of independent games! It's a reminder that entries for all IGF categories are being accepted through October 1, 2018, with finalists announced in early January 2019. 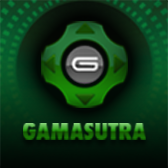 Even if you don't wind up winning, participating in the IGF is a great way to bring some attention to your work, build camaraderie with your fellow indie devs, and partake in a major celebration of the best in indie games! To help inspire you, we're continuing our series highlighting notable past IGF winners. 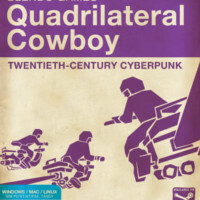 Today we want to remind you about the success story that is Blendo Games' Quadrilateral Cowboy, a retro-futuristic cyberpunk puzzler that asks players to break into secure systems and places with the help of a crack team of hackers. The id Tech 4 game debuted in 2016 and went on to earn critical acclaim, as well as winning both the Excellence in Design award and the Seamus McNally Grand Prize at the 2017 IGF! "Thank you!" Quadrilateral Cowboy creator and Blendo Games frontman Brendon Chung said after taking the stage to accept last year's Grand Prize. "I don't know what to say....thank you so much! This is unbelievable." 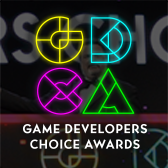 It was a charming way of closing out the IGF that year, and you can see Chung's acceptance of both the Grand Prize and the Excellence in Design award over on Twitch, where the livestreamed 2017 IGF and Game Developers Choice Awards ceremonies are archived. Look at it as inspiration: that could be you on that stage next year!